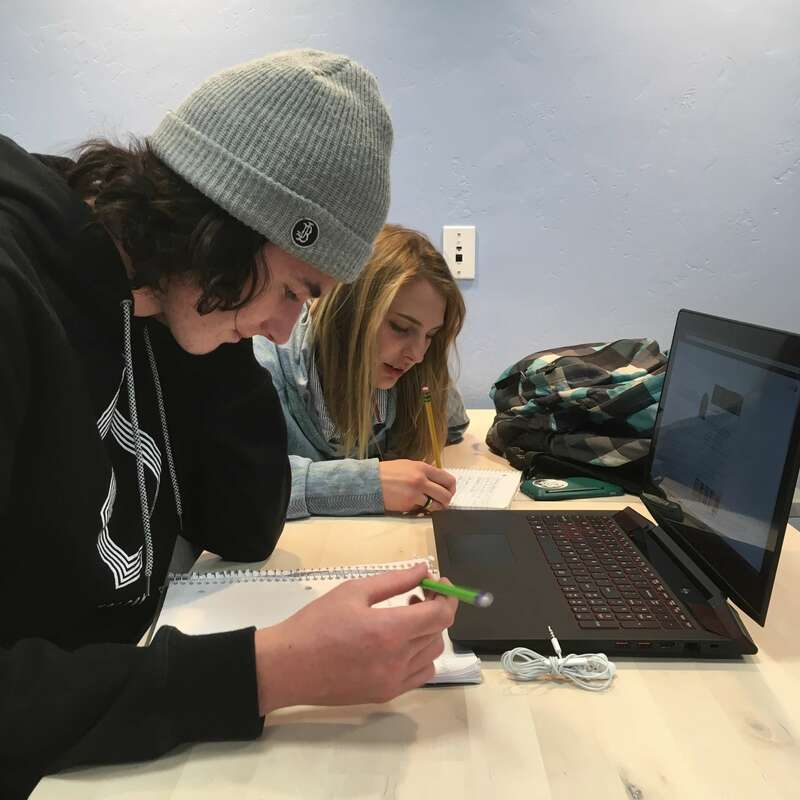 Located amid Park City’s world-class olympic venues with “the greatest snow on earth,” The Winter Sports School in Park City offers a truly exceptional education in an exceptional sport community. Our unique schedule provides the balance and support that allows dedicated student athletes to focus their attention on academics when they are in school and on their chosen sports when the season is underway. The academic and athletic success of the Winter Sports School community over the past twenty years is remarkable. Our graduates have gone on to win Olympic, World Cup, National, Collegiate and junior titles in multiple sports. While these athletic results are impressive, we want it to be clear that our core purpose is to ensure that our graduates are prepared to succeed at the college or university of their choice. The feedback we receive from top institutions of higher learning in the country prove that we consistently deliver against that goal. If you are driven to succeed in academics and in winter athletics, have the energy to pursue both to the absolute best of your ability, and like to have fun doing it, we encourage you to apply to our program. There is no better secondary school in the United States — perhaps the world — for unique students like yourself to prepare for success in education, in athletics, and in life. 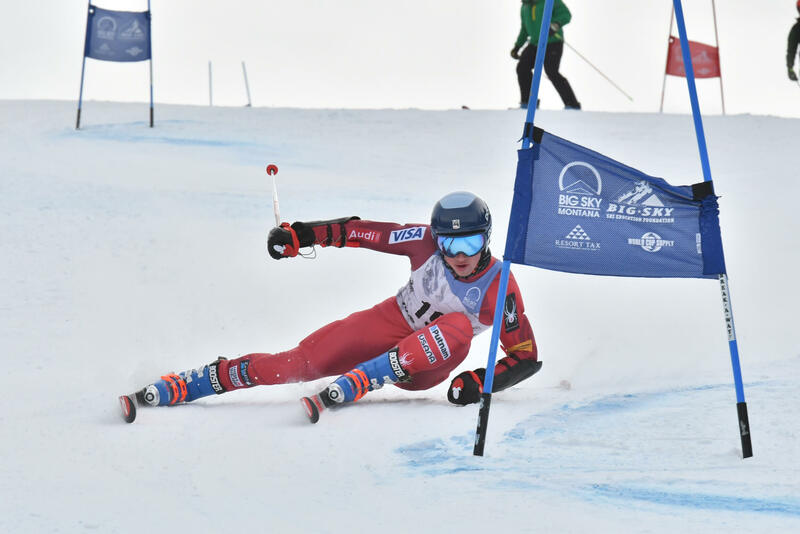 The Winter Sports School’s location offers a unique set of training venues and facilities for our students,with access to the world class training facilities used by the United States National Ski, Snowboarding, Bobsled, Luge, Skelton, and Nordic Jumping teams. The Winter Sports School Board of Trustees is comprised of business and legal leaders, non-profit leaders, athletic National Governing Board officials, and educators. Please click on the images below to learn more. The Winter Sports School in Park City provides an educational opportunity that is unparalleled anywhere in the world. Our schedule allows student athletes to focus of their attention on academics when they are in school and on their chosen sport when the season is underway. The academic and athletic success of the Winter Sports School community over the past twenty years is remarkable. Our graduates have gone on to win Olympic,World Cup, National, Collegiate and junior titles in multiple sports. While these athletic results are impressive, we want it to be clear that our core purpose is to insure that our graduates are prepared to succeed at the college or university of their choice. The feedback we receive from top institutions of higher learning in the country prove that we consistently deliver against that goal. If you are driven to succeed in academics and in winter athletics, have the energy to pursue both to the absolute best of your ability, and like to have fun doing it,we encourage you to apply to our program. There is no better secondary school in the United States – – perhaps the world – – for unique students like yourself to prepare for upward steps in education, in athletics, and in life.